My central locking is dodgy. The remote does not work and the drivers lock does not work. I tend to only use the rear door lock so it won't make much difference. I have a mk4 golf, blank key that I want to get cut and programmed to work the central locking eventually. This morning I got a few new bits for the van. Black door cards, mk4 Golf gear knob and Polo 6n rear door handles. I have fitted the door handles this afternoon along with the black door cards. Once I had finished I realised that the van will no longer lock. I am pretty sure that all I have to do is fit the paddle from the handle into the lock in the door. I am just not 100% sure how to get it to fit in and stay there? Any one have any answers? I know a few people have had trouble with their sumps. I just wanted to post a picture of the clearance on my sump with a hockey puck in the front mount. 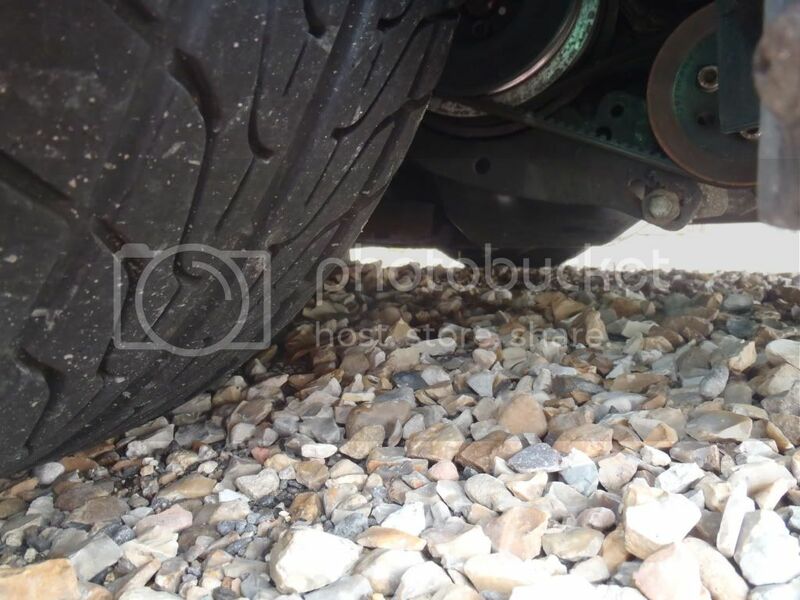 Front tyres are 195x45-15 and they are just tucked under the arches. [QUOTE=mitty85;491395]This morning I got a few new bits for the van. 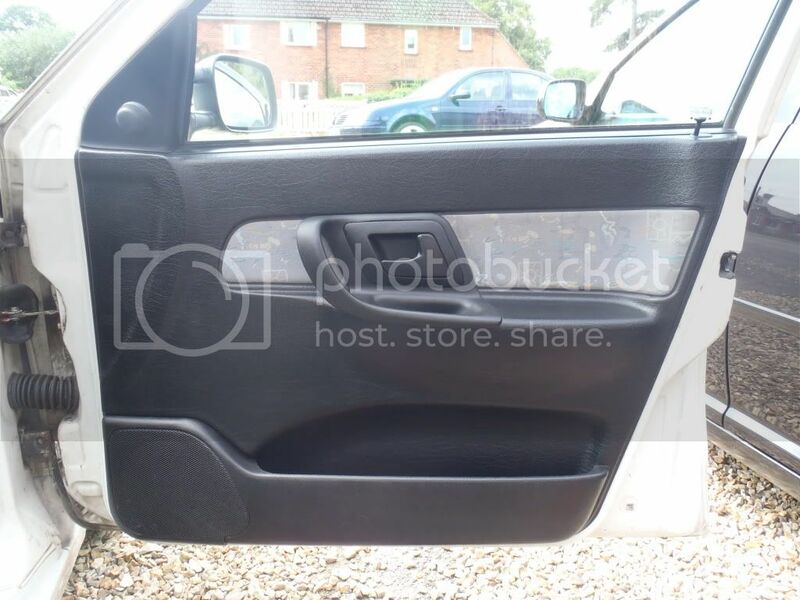 Black door cards, mk4 Golf gear knob and Polo 6n rear door handles. Look at Dubh8 for sale thread, theres a link to you tube on how to fit! Mk2 van parts and some Ibiza Gti goodies. Thanks, the vid is pretty handy but not really any help to me as my handles have no locks in them. I will have to have another look tomorrow and see if I can figure it out. I have a few little jobs to do this week. Flat and paint my mirrors satin black and extend the wiring harness for the mirror switch. Once I have these done I can look at fitting my black dash next week. My euro speck tail lamp should be with me this week so that will fitted up. Next is going to be a bit of trimming inside. If I can get a bit of cash sorted I may get a tdi in the not too distant future. It looks loads tidier but no one will really notice. It is a very easy mod to do. Only one bolt holds the handle in. It may either be a T30 torx bit of an allen key head bolt located in the side of the door. Once the bolt is out slide the handle forward then pull it out at the back then the front will kind of hinge out. 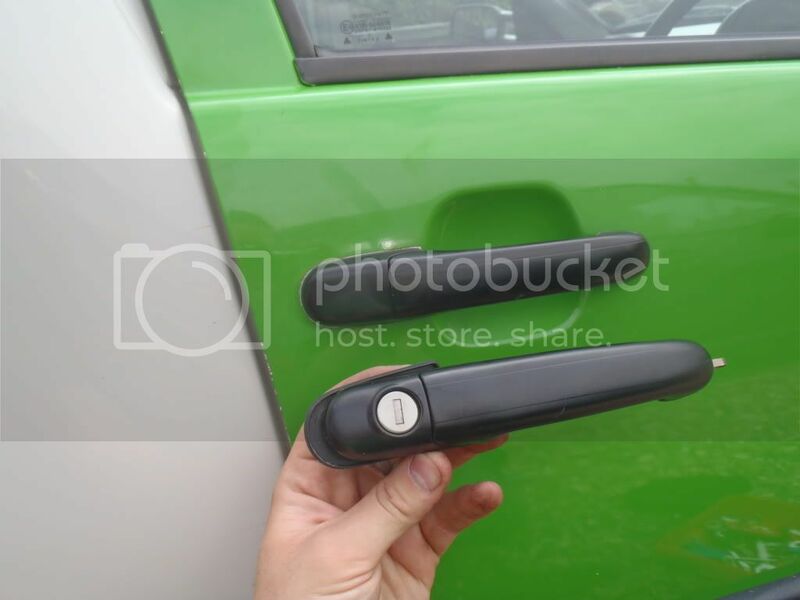 You may need to take the door card out to make sure that the new handle locates in the arm that pulls the door lock to open it. Give it a go. Not done much to the van recently. I got some hamerite and painted my rear brake drums black. I have painted my 6n mirrors satin black. Next is trying to sort the wiring loom out to power the mirrors. I have a bit of a problem with the switch to operate the mirrors. In the 6n the switch is mounted in the door card but in the van it is in the centre consol. I need to try and work out which wires do what. Once this is done I can fit the black dash. Van broke down yesterday. Not really sure why. I went to sell some Honiton Pottery, parked in the gate way to the antique shop. Got back in the van to leave and it would not start. It would turn over but not fire. Almost like a fuel solenoid was sticking. In the end the battery died and I had to get Rob to bring me some jump leads. I didn't even manage to sell my pottery. Has any one fitted electric mirrors to a van that did not have electric mirrors? I wan't to get my Polo mirrors fitted but I am not sure what to do about the wiring loom and how to power them. My van has electric windows can I some how steal power from these to power the mirrors? Any help would be great please. Tonight I flatted on of my mirrors after the paint reacted on it. Goint to re paint it tomorrow night them get them fitted. I have decided to fit them before wiring them up. That way if I don't like them I can swap back to the standard ones easily. 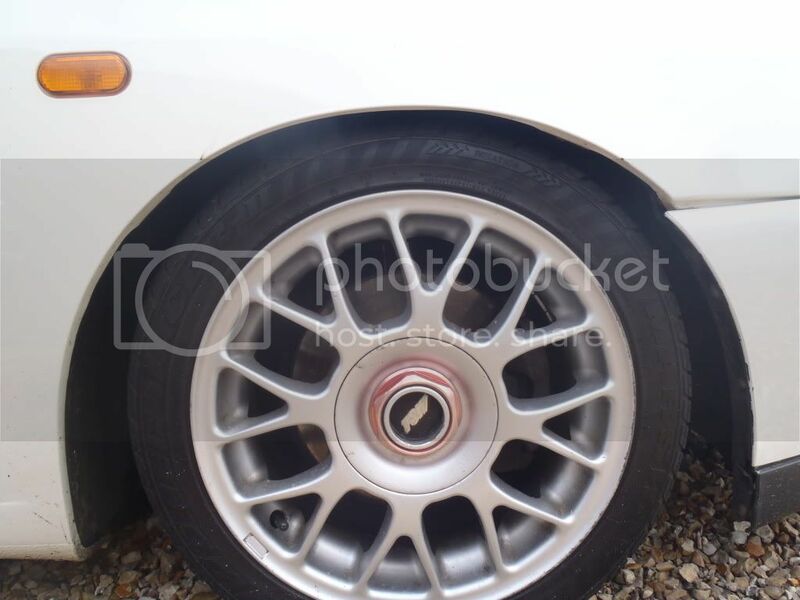 Friday night if the weather is good I have a few mates coming over going to get the BBQ going and fit my black dash and fit a set of Recaro seats into Rob's Bora. Just a little pic of the van. Build threads get boring with no pics me thinks. BBQ might have to be postponed until Saturday. Apparently Rob has to do his shopping on a Friday night. He literally lives on the side of coop and opposite Tesco but he has to go to Morrisons like 15 miles away? The van was from Nottingham council. They must have painted the doors for some reason. It was used to deliver food to old people, it's mint in the back. I still have the complaints book for the van. It was a woman that used to drive it and she kept moaning about the gears being tight and the fr lh indicator not working properly. 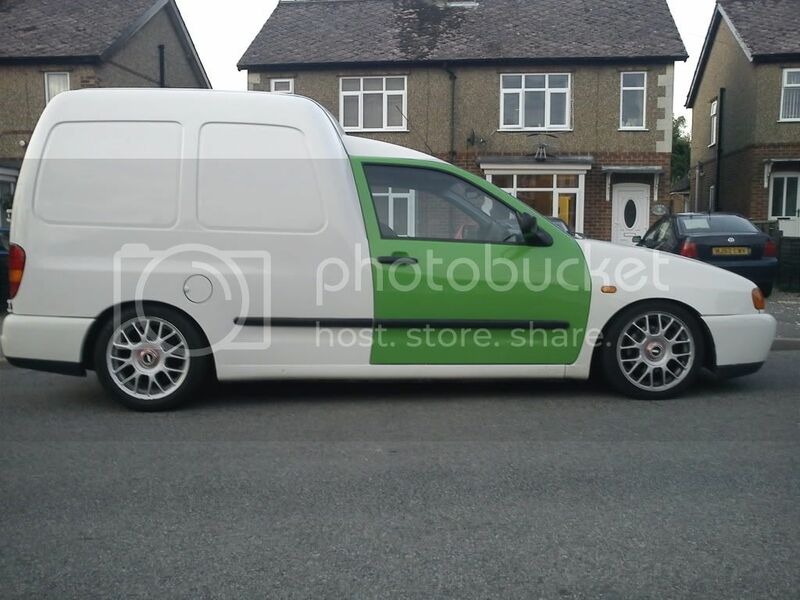 I did think about doing the whole van a similar green. i think it looks cool with the green doors only,id sat it makes people thinkin wtf!